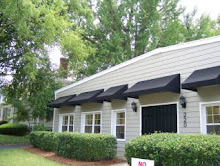 If you are looking for a dance studio in South Charlotte offering competition dance, Dancers Unite is the choice for you! 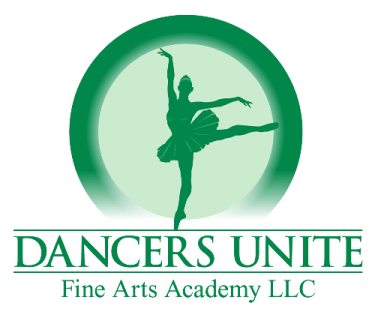 Dancers Unite has a National Champion Competition Dance Company. Our competition company comprises of five different teams separated by age and level. They compete in such dance styles as jazz, lyrical, contemporary, hip hop, tap, musical theater and acro. We also have an All Star Pom Team that competes in dance and cheerleading competitions. We have a wide variety of ages on our competition teams, students starting at Pre-K up to seniors in high school. 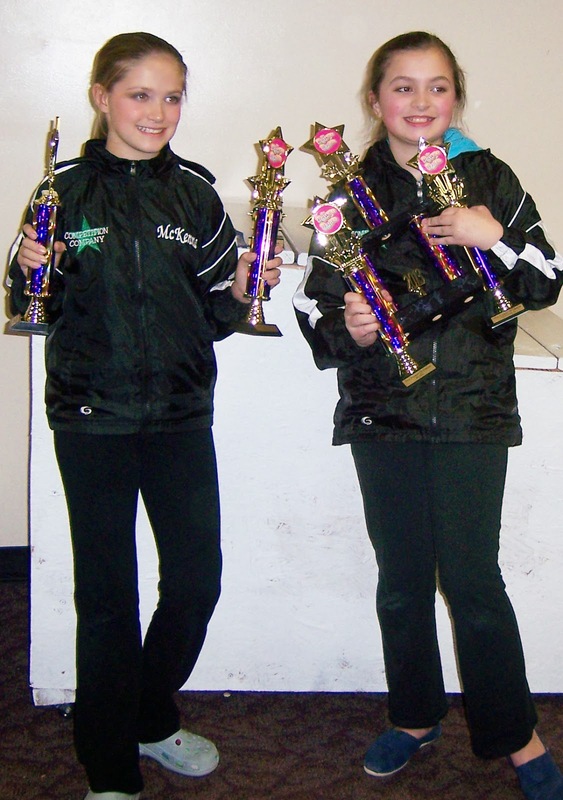 We are of the firm belief that all children from young 5 year olds to 18 year olds can benefit from competition dance, as we the owners saw in our own lives just how much competition dance has helped us. If you are not sure if your child is ready for competition dance yet, then we suggest your child takes one of our weekly dance classes so that our staff of talented instructors can work with your child to get he or she ready for competition dance.